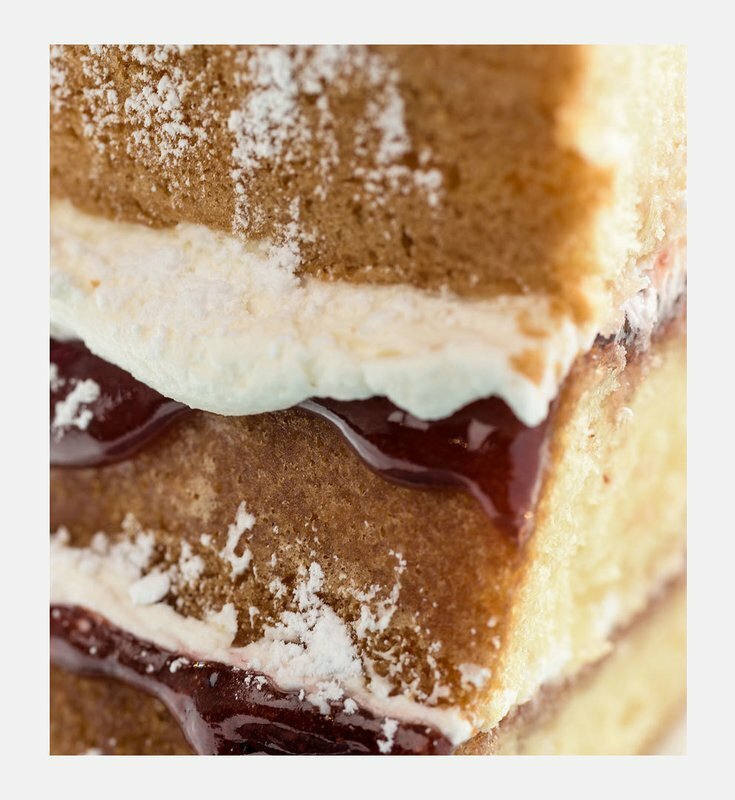 Hetties Pitlochry Tearoom is the jewel in the crown of Perthshire’s cafe, restaurant and tearoom culture. A great big slice of Tea and Cake Heaven. Sometimes you just need things to be that little bit extra special - order our products online and have them delivered to your door. Try Stew ‘n’ Drews Gluten Free Ice Cream Selection from our takeaway kiosk or inside our wonder cafe in Pitlochry. 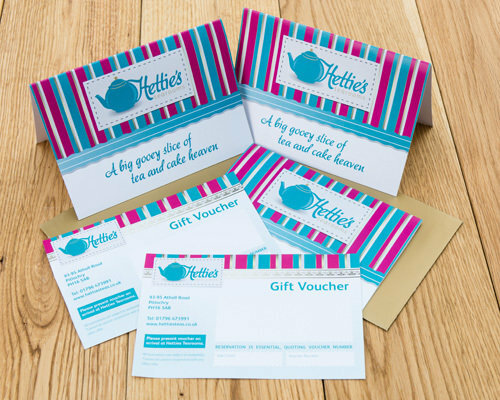 A Hettie’s Gift Voucher makes a perfect present for lovers of tea. 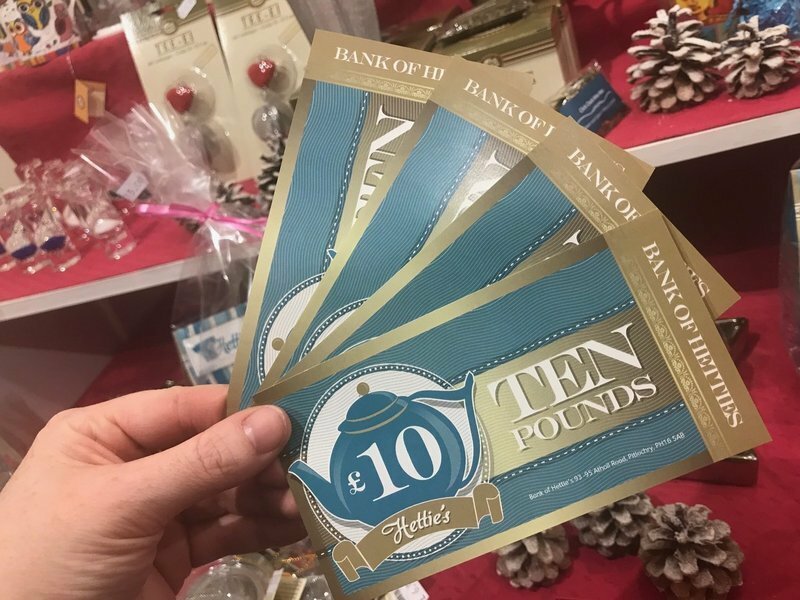 It can be used to buy tea or gifts online or in our Pitlochry Shop. The ULTIMATE Tea Lover’s Gift – One Year Tea Subscription! A gorgeous feast of all that is wonderful about Hettie’s for £37.95! 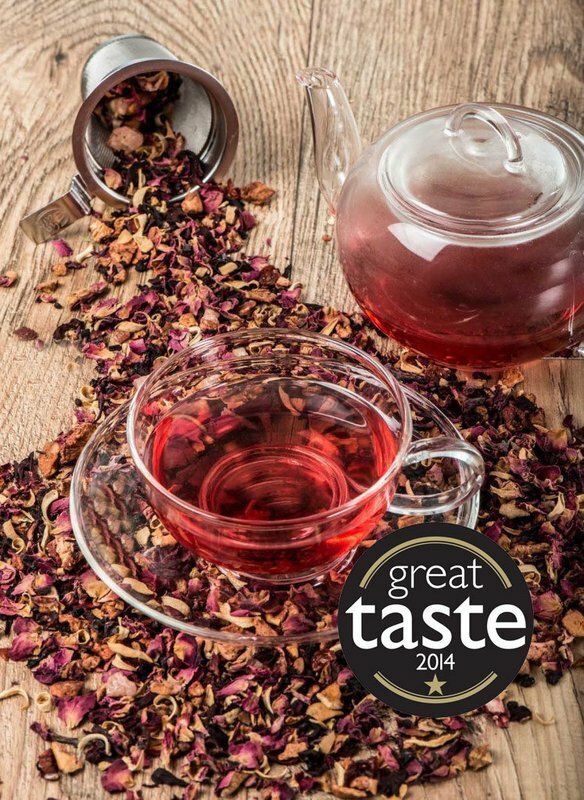 Well Hello... welcome to the wonderful "online" world of Hettie's Loose Leaf Teas. Right here you will find a wonderful range of the very, very best teas and infusions,all with a good helping of personality and quirkiness! 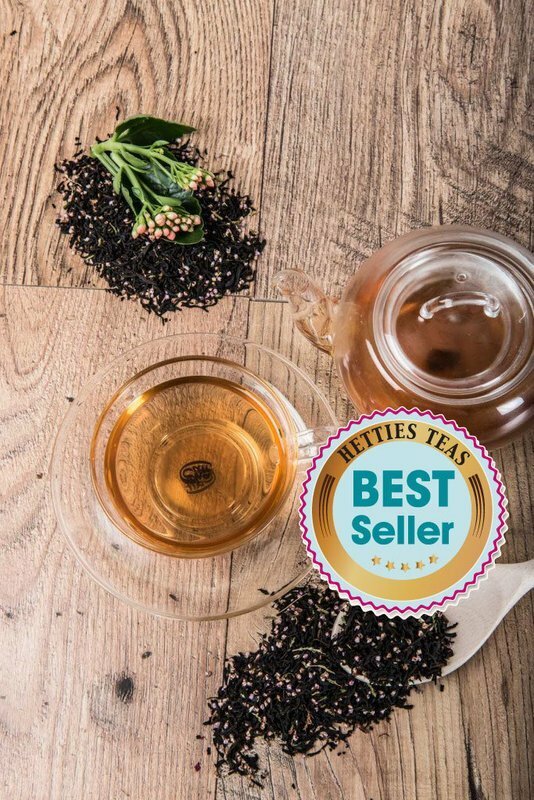 We have supp'd more tea at Hettie's than most people have had hot dinners.... but the result is a range of 31 amazing tea blends and infusions!